Up Stair of a Luxury House for Rent in Ja – Ela. Land for Sale Bogamuwa, Yakkala. 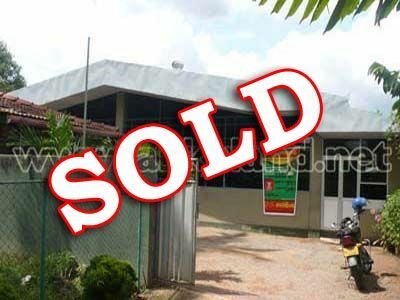 Two Blocks Land for Sale at Minuwangoda. 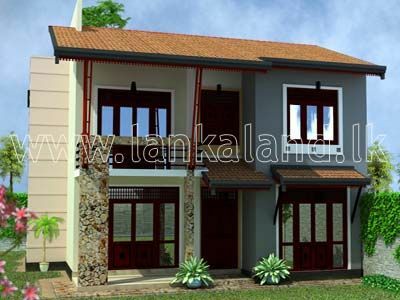 Spacious House for Sale at Gonawela Road, Kelaniya. 20 Perch Land for Sale at Weboda Road, Kadawatha. 20 Perches Residential Land for Sale at Weboda, Kirillawala, Kadawatha. Just 600 m to Kandy-Colombo Main Road. 3 Story Commercial Building for Lease or Rent, Yakkala. 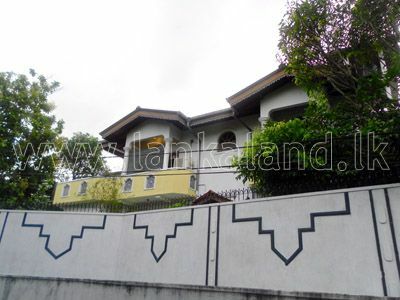 Prime Land for Sale at Yakkala facing Kandy Road. 100 Perches of land with 4 bedroom house for sale located at 33 Km Post, Yakkala. Road frontage more than 75 ft wide.